Meiji Techno Co., Ltd. is the third-largest manufacturer of optical microscopes in Japan. In 1964, Azuma Optics Co., Ltd. was founded as a contract manufacturer of microscopes and quickly established a reputation for high quality and fast delivery. In 1975, the company reformed into Meiji Techno Co., Ltd. and began selling microscopes directly to the public under the name Meiji Techno. 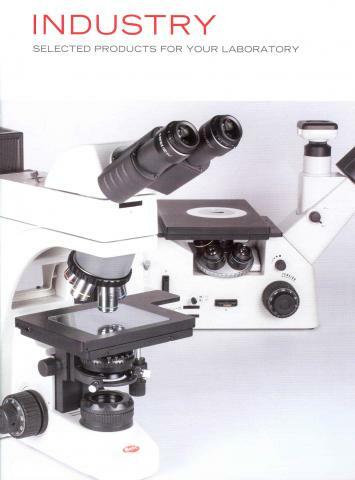 Originally a manufacturer of educational microscopes, Meiji Techno has since extended product lines into the industrial, laboratory, and higher education markets. Our products are sold throughout Europe, Asia, Africa and the Americas by agents or distributors authorized by Meiji Techno Co., Ltd., or our American subsidiary Meiji Techno America. Meiji Techno America was incorporated as a subsidiary of Meiji Techno Co., Ltd. in 1986, distributing Meiji Techno products and offering technical assistance to customers throughout the United States, Canada, and South and Central America. Originally located in Woburn, Massachusetts, Meiji Techno America has recently expanded to a larger facility in to San Jose, California. Over the years, Meiji Techno America has developed a diverse network of over 240 knowledgeable dealers with expertise in many specialized applications. 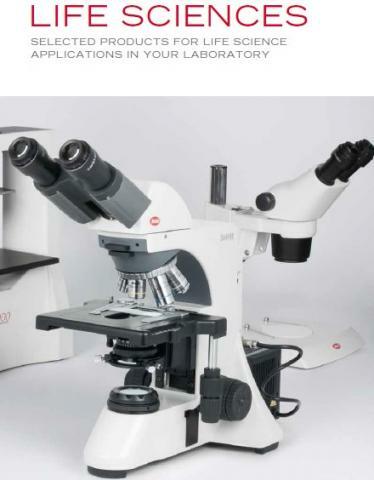 No matter where you are located or what your requirements are, Meiji Techno Dealers and Agents, have the products and expertise to help you attain your microscopy goals.